Did you find a discount? To confirm pricing, view the theatre page you will be attending and scroll to the bottom of the page. Click here for an example at Cineplex North Edmonton. Have your ID just in case! Admission pricing for unusual release patterns or special titles and for all Front Row Centre Events varies by performance. Actual price will be noted at checkout. Does this senior discount no longer exist? 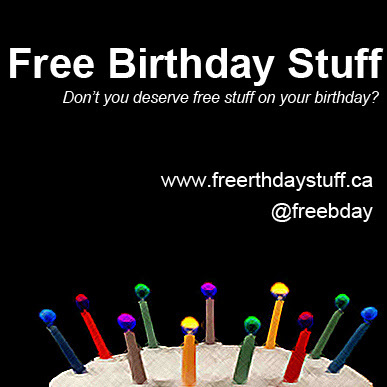 Email us at info@freebirthdaystuff.ca so we can flag this post. Every Tuesday, receive 5% OFF your purchase if you're 60 or over. Or receive 10% OFF your Tuesday purchase when you spend more than $30. Click here to learn more from their website. Valid proof of age required. Purchases of Gift Cards and taxes excluded. Not to be used in conjunction with any other offer. M & M Food Market formerly known as M & M Meats has been around for a long time. Shop M & M Food Market for amazing frozen meals and meats. 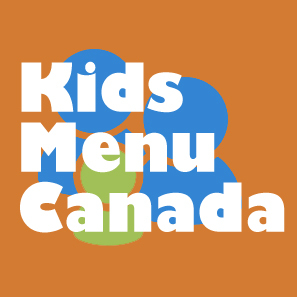 You can find locations across Canada. Use their store locator to find a location near you.